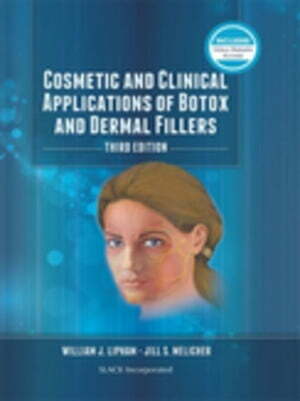 Collins Booksellers - Cosmetic and Clinical Applications of Botox and Dermal Fillers: Third Edition by Lipham, William, 9781630911836. Buy this book online. Cosmetic and Clinical Applications of Botox and Dermal Fillers, Third Edition is perfect for anyone interested in the use of Botox and dermal filler agents for a wide variety of functional and minimally invasive facial rejuvenation procedures.